In an notice issued by income tax department to all the 269 RWA’s of Noida –Greater Noida region have to file their income tax return and submit the details of this to the tax department within 15 days. After getting these notices all the officers of RWAs and Apartment Owners Association are in a situation of panic. As the authority is also planning to recover the pending amount along with the penalty. This order has come from the tax department because from past two years tax department is repeatedly asking for tax returns over the income that RWA’s were having from third party. For this tax department also conducted an awareness campaign but that too was ignored from the RWA’s. Even meeting was conducted at FONRWA office with RWA officers for filling the return. Last year Income declaration scheme was also shared with them. 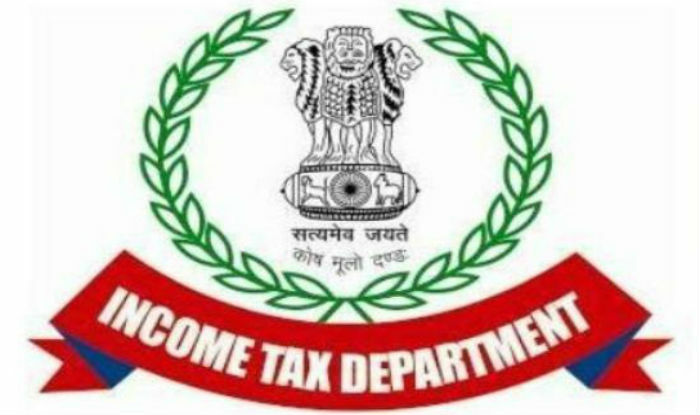 Tax department also assured that if they face any problem they may be able to contact to the concerned officer and their problem will be sorted out. All they have to do is to submit the information of their third party income. RWA’s generate income from Fix deposits of the extra funds, hoardings and advertisement that are placed in society and sectors, rented shops, community halls offered over rent to the outsiders , third party etc. For now Noida and Greater Noida has total of 269 RWA’s in 220 are in Noida while 49 are in Greater Noida. Beside this the RWA’s also have to submit the details like number of officers, their designation , members who plays a active role in the organization, who holds all the financial details of the RWA’s. But the tax department officers are presenting this as a drive just to increase the figures of people who file tax returns.